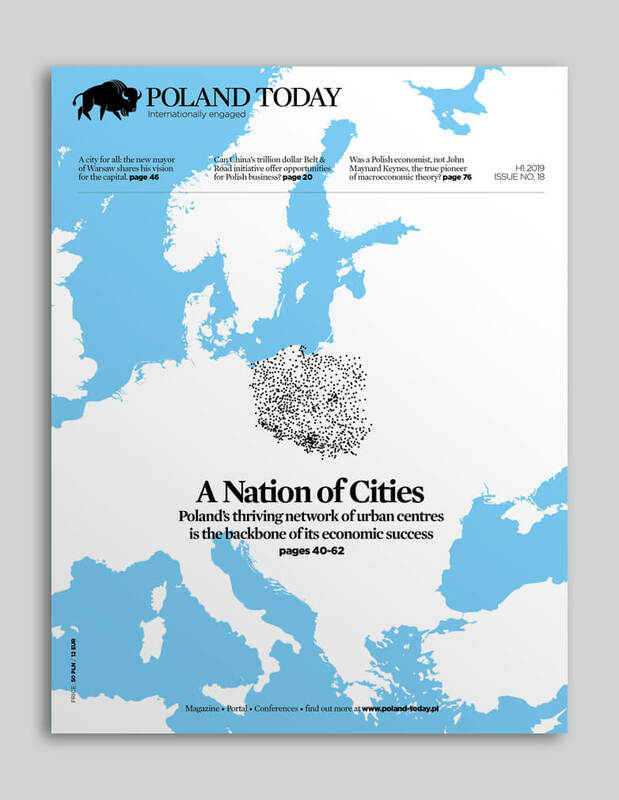 Over the last decade, more and more Polish companies have begun investing abroad, transforming gradually into multinational corporations with a strong regional presence. The International Financial Corporation (IFC), which is part of the World Bank Group, has more than 25 years of experience in working with Poland’s private companies and we see strong opportunities for Polish businesses to expand into new markets. Polish companies actively innovate in many sectors and have significant experience and technical know-how to offer their potential counterparts. These companies are also becoming increasingly visible globally, thanks to trade and foreign direct investments. The value of direct investments that Polish companies make abroad annually has increased notably since Poland’s accession to the EU and is likely to exceed €4bn in 2016, compared to €300m in 2003. However, this trend has fluctuated due to the financial crisis and individual transactions. Although over 70% of existing Polish foreign direct investments have been made in the EU countries, there is also growing interest by many to expand to non-EU markets. However, this has been constrained by a lack of business expertise and inability to mitigate risk. Many companies simply do not have the competencies and financial resources to risk investing in unfamiliar markets, such as Eastern Europe, Asia, or the Middle East. To be more specific, we see significant potential in agribusiness in Ukraine and Kazakhstan. Transport and social infrastructure are other big growth areas: the Balkans, Caucasus, and Central Asia all offer opportunities, especially in roads, airports, healthcare, and other sectors. We also see potential for private investors in manufacturing, retail, consumer services, renewable energy, and other green technologies across the Eastern Europe and Central Asia region. In addition, we are open to working with Polish companies in the emerging economies of Africa and South America, where IFC has a strong local presence and many years of experience. Tomasz Telma is the IFC Director for Europe and Central Asia. With its global expertise and local teams deployed in over 100 countries, IFC has been able to help companies navigate the economic and political landscape of potential host countries, and provide a comprehensive support to Polish firms investing abroad, including co-financing, local business expertise and political insurance. By enhancing confidence of Polish companies abroad IFC can also contribute to making the trend of growing Polish foreign direct investments more sustainable. For six decades, Polish homes have housed Amica appliances. In 1957, the company produced its first gas-coal stove in Wronki, Poland. Today, it’s the largest manufacturer of household appliances in Poland and produces a wide range of products from ovens to juicers. President of the Board Jacek Rutkowski has been with the company since it was privatised by Amica Holding Group in the mid-90s. 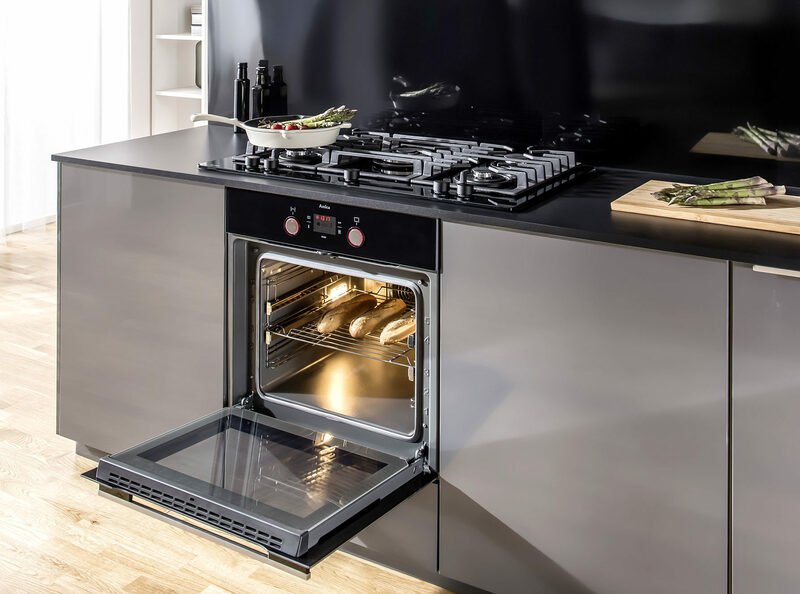 New products are trusted by customers in 50 countries worldwide and are characterized by quality and energy efficiency, as well as their ability to simplify daily household tasks, such as ovens controlled by mobile device. 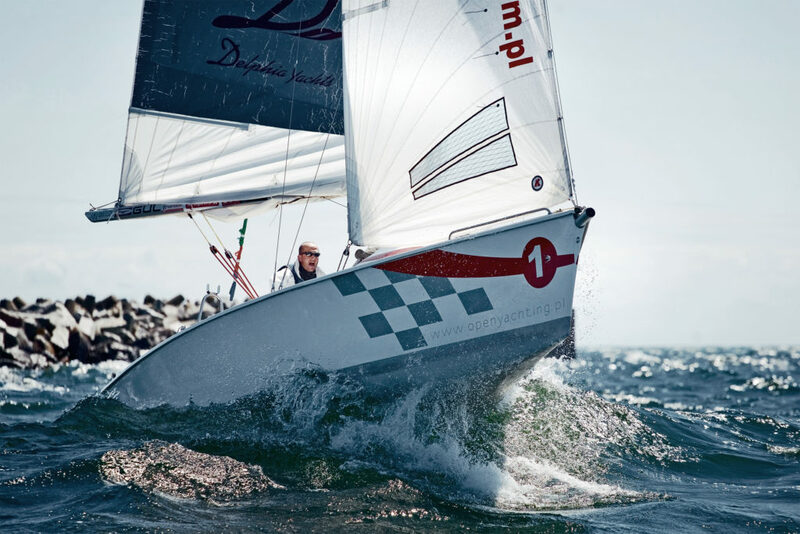 In addition to strong brand recognition, smart technology and modern designs have earned Amica Red Dot Awards and iF Design Awards. 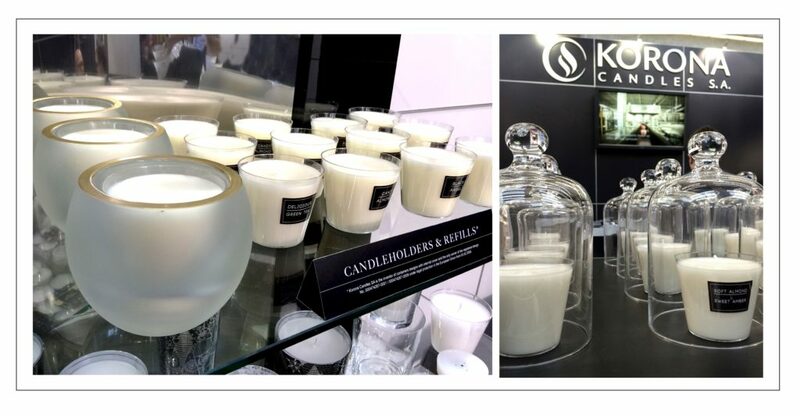 Poland is home to one of the biggest scented candle manufacturers in Europe: KORONA Candles produces private label collections for many of the largest companies worldwide. In the 90s, founder Krzysztof Jabłoński used an empty production hall in Wieluń to make candles with paraffin wax. Today, with its automated processes and logistics centre, the company’s production volume in reaches nine million candles per day. The own-brand supplier produces tea lights, votive candles, and candles in various containers. To expand production and global reach, the manufacturer opened a second production plant in Virginia, USA. KORONA Candles also received funding from the European Regional Development Fund for implementing energy efficient candle manufacturing technology and producing candles using renewable raw materials. In his 20s, Zbigniew Sosnowski was a car mechanic until he decided to open a small bike shop in Przasnysz, Poland. 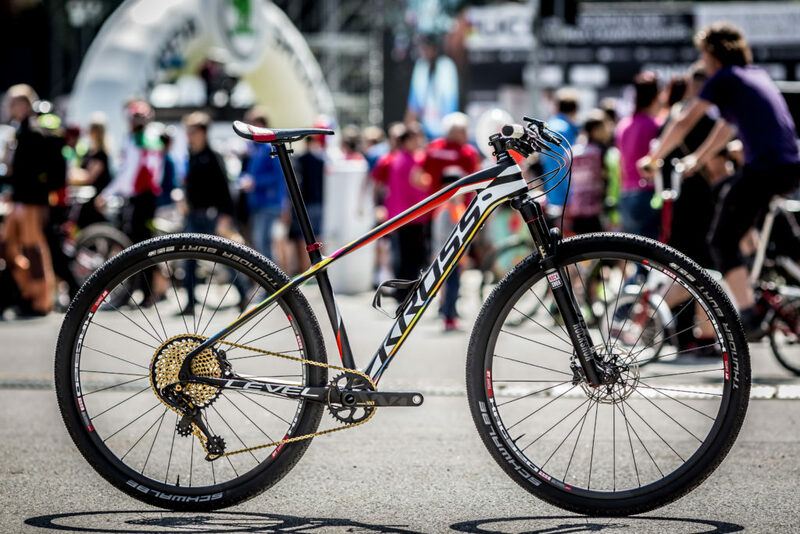 Today, his company Kross is a leading manufacturer of bicycles for recreational use and cycling medalists – Maja Włoszczowska rode the Level B+ bike during the 2016 Olympics in Rio de Janeiro. With its own R&D centre, Kross continues to release models of various types of bikes with better designs and materials to compete on the international market, including its first electric bicycles – the Trans Hybrid series. The company owns three brands: Kross, LeGrand and the recently-acquired Dutch e-bike producer, Multicycle. Bicycles are exported to more than 40 countries and the owners plan to continue global expansion. 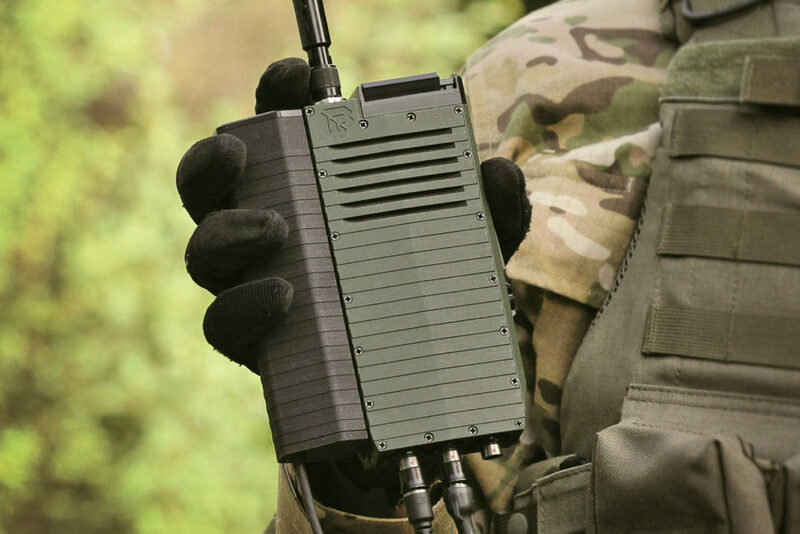 WB Electronics offers communication, command and control systems for the Polish army and defence sector. Three engineers, Piotr Wojciechowski, Adam Bartosiewicz and Krzysztof Wysocki, started the company 20 years ago, leading Poland’s armed forces into a new era of defence technology. The team’s big break came after designing and implementing an automated fire control system for ground artillery (ZZKO TOPAZ) for the Ministry of National Defence. Operating in the field of military systems, WB Electronics produces original products that are used in dozens of countries – including the USA – to improve national security and combat international threats. In addition to devising communication systems, WB Electronics initiated the BS9 Consortium and the Polish Aeronautical Technology Platform for Unmanned Aerial Systems.